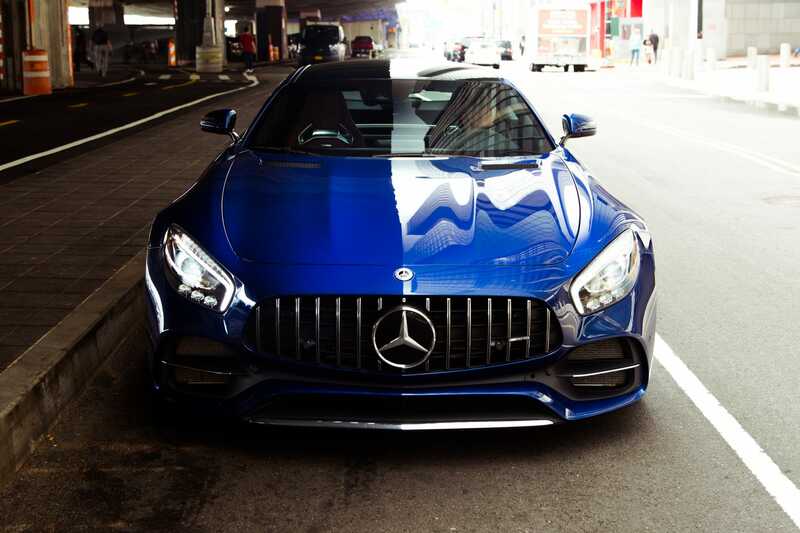 Home » General World News	» I drove a $168,000 Mercedes-AMG GT C to see if this magnificent 2-seater is worth the price. Here’s the verdict. I drove a $168,000 Mercedes-AMG GT C to see if this magnificent 2-seater is worth the price. Here’s the verdict. The Mercedes-AMG GT C is something of a dying breed: a two-seat European GT car with a massive engine. Last year, I sampled the Mercedes-AMG GT C in New York City and suburban New Jersey. This is one stylish beast of a car that serves up excellent bang for the buck. What kind of person are you? Do you like high-performance cars? Do you prefer it if they cost a lot of money and have the engine where the engine is supposed to be, right up front under the hood? Do you think back seats are a waste of space?